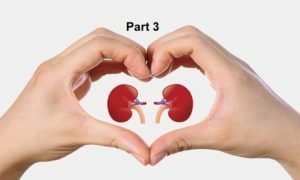 In Parts 1 & 2 we looked at what Dr McDougall 1 and Dr Greger 2 have to say on the subject of CKD (chronic kidney disease) and kidney health in general. Part 3 will consider the thoughts of Dr Dean Ornish’s medical/research team. 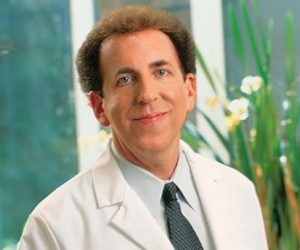 Dr Ornish is an internationally respected doctor who, along with his team, have published landmark papers 4 on his successes at reversing heart disease and other diseases without the need for medications or invasive surgical procedures but, rather, by simply managing and changing the diets and lifestyles of his patients. But what does the Ornish team have to say about kidney disease? To answer this, we’ll look at an article 5 written by one of his team of experts, Carra Richling RD 6 . What about stage 4 CKD? Early detection of CKD is very important in being able to successfully manage the disease most effectively. A phosphate is a salt containing the mineral phosphorus. 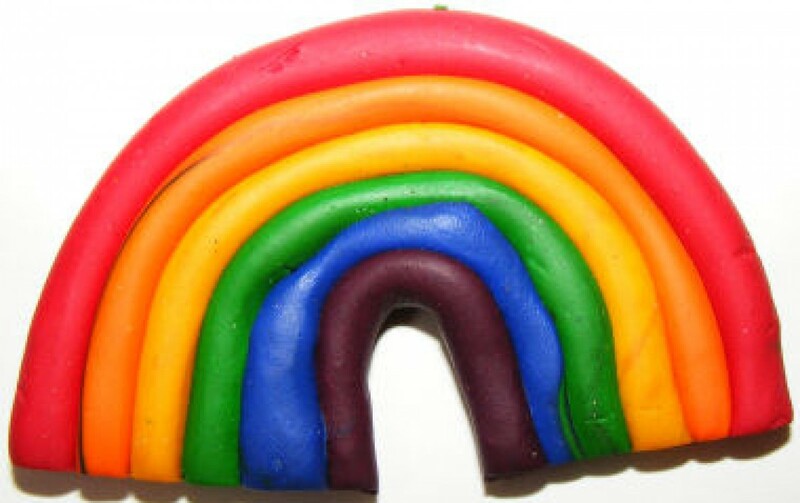 Phosphorus is found in protein foods (both animal and plant). 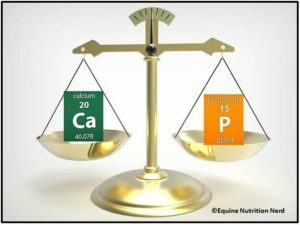 There’s an important homeostatic balance within the body between calcium and phosphorus 9 . When kidney function declines, phosphorus levels can build up to excess. Calcium deposits can then build up in the kidneys, heart valves, muscles and other parts of the body. Plant protein does not absorb phosphorus in the same way as animal protein. A 2010 study 11 revealed that kidney function declines in diets higher in animal protein, animal fat, and cholesterol and kidney function improves with those who followed a plant-based approach. For those with CKD, eating processed foods is not a sensible idea. Phosphates, which contains phosphorus, are often added to processed foods including dairy, cereals, and soda. Indeed, healthy individuals can quickly end up with CKD by consuming high levels of processed foods. 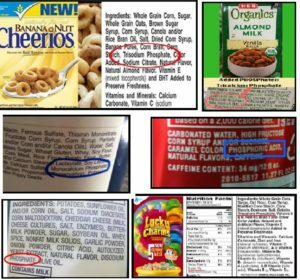 Phosphates have to be listed on nutrition labels, so it is important to read the ingredients on packaged foods and beverages to look for hidden sources of phosphate (e.g. phosphoric acid and sodium phosphate). 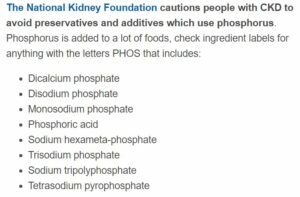 Artificial phosphate is absorbed differently from naturally occurring phosphate (phosphorous) and can contribute to excess amounts in the bloodstream, leading to complications, particularly in people with later stages of CKD. It may be that your doctor will recommend that you lower sodium, phosphorus and potassium content in the foods you eat. This will depend, to some extent, on the stage of CKD. Sodium is always going to be less in whole plant foods than in any processed and packaged food. [Cutting out added salt is a good idea for everyone, irrespective of whether or not you have diagnosed CKD. In a previous blog 13 we looked at some great salt alternatives that can be used in your cooking. Ornish Living also provides an article 14 on which spices can be used as effective replacements for salt, as well as providing some healthy and tasty recipes. It’s useful to become aware of which plant-based foods that are high in phosphorus such as whole grains, bran cereals, wheat germ, beans and dried peas, soy and cocoa. If you have later stage CKD, your doctor or renal dietitian may provide you with specific recommendations for limiting phosphorus, potassium and sodium. You can avoid sodium by cutting out all processed and packaged foods. We looked previously at high 15 and low 16 potassium plant foods. The USDA Food Composition Databases provide 17 a really comprehensive list of foods by nutrient content. The latter link takes you to a page showing phosphorus, potassium and sodium content in 1000’s of individual foods. Another article 18 worth mentioning is written by one of the Ornish team, Dr Ben Brown, Medical Director of Ornish Lifestyle Medicine. The article is entitled “I was Diagnosed with Stage 4 Chronic Kidney Disease. Can Ornish Lifestyle Medicine Help Control CKD?” The answer Dr Brown gives is simple: “yes, most of the time“. Both of these can be measured by decreased renal function (increased BUN and creatinine) and leaking of protein (albuminuria or proteinuria). If pressure, inflammation and sugar damage on the tiny vessels within the kidneys goes on long enough, the blood supply to the individual kidney cell stops, the cell stops functioning, dies and creates a small scar. Changes related to scarring are more difficult to reverse than the changes related to inflammation. “Stage 4 kidney disease is a later stage of kidney disease. Patients in this stage are usually referred to a nephrologist and will likely be discussing the probability of dialysis or renal transplantation in the future. Patients with Stage 4 CKD often also have heart disease and other conditions. That is because the same root causes of CKD are lifestyle choices (lack of exercise, poor diets, high stress, smoking) that also contribute to heart disease and other conditions.
. Together, these changes all help to heal changes to the kidneys as well as the heart. Dr Brown also recommends a low salt diet (which is naturally achieved through eating whole plant foods with no added salt). 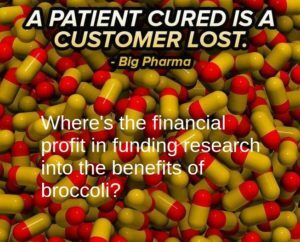 He also says it’s worth considering probiotics, and anti-inflammatory herbs such as curcumin (in turmeric) and boswellia. They will also likely recommend a low salt diet. There may be additional benefits of a pure vegan diet, meaning no egg whites or dairy. And other supplements worth considering are probiotics, and anti-inflammatory herbs including curcumin and boswellia 19 . I have no experience of boswellia, but do know that there are huge benefits in taking turmeric on a daily basis, as covered in detail by an earlier blog 20 . If you have certain types of kidney stones, it was recommended in the Part 2 2 that you should consider avoiding turmeric, although, as indicated, there’s some uncertainty about whether this is actually necessary in general cases of CKD. The consensus from all the medical sources we’ve looked at in Parts 1-3 of this short series is that animal foods and processed foods should be avoided. The issue of potassium and phosphorus content is something that I think is still somewhat unresolved. There doesn’t appear to be sufficient research data on the effects of consuming naturally-occurring potassium and phosphorus in plant foods when the only foods consumed at whole plant foods – without the added salt, oils and sugar within the processed or home-prepared foods that we unfortunately see in many vegan diets. Clin J Am Soc Nephrol. 2011 Feb;6(2):257-64. doi: 10.2215/CJN.05040610. Epub 2010 Dec 23. Vegetarian compared with meat dietary protein source and phosphorus homeostasis in chronic kidney disease. Dtsch Arztebl Int. 2012 Jan;109(4):49-55. doi: 10.3238/arztebl.2012.0049. Epub 2012 Jan 27. Spice It Up: It’s Good For You! Next Next post: Can Diet Help to Cool Menopausal Hot Flushes?